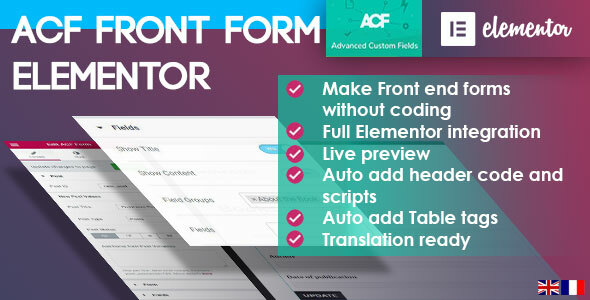 WP ACF-VC Bridge – powerful add-on for Advanced Custom Fields and Visual Composer Extend your possibilities and improve usability of your WordPress website. 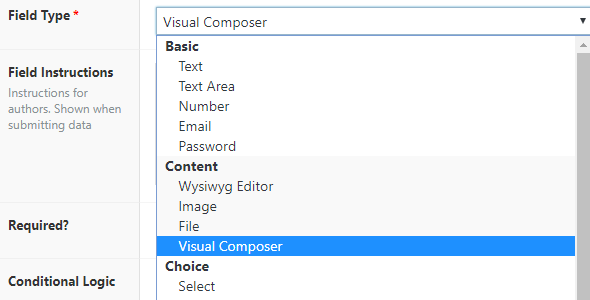 MULTIPLE VISUAL COMPOSER EDITORS New ACF field type Visual Composer, allows you to add many Visual Composer editors to any page, post, custom post type, category, tag or any custom taxonomy. GENERATE EVERYTHING !!! 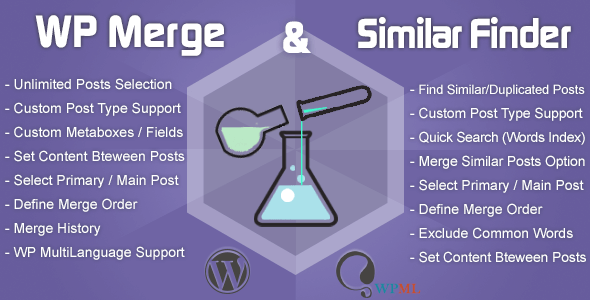 WP Builder is the ultimate generator for your WordPress comes with excellent builder tools that generate any Custom Posts, Custom Taxonomy, Metabox, Custom Metabox. 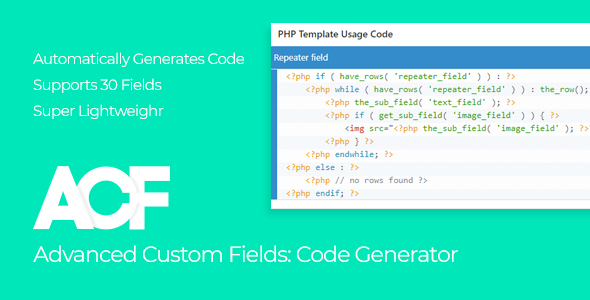 You don’t need to code a single line for these additional fields. 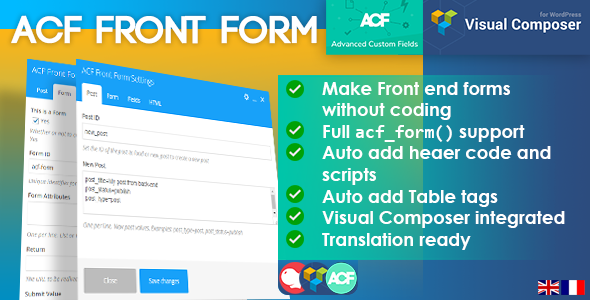 It has Drag & Drop admin builder for CPT and its related data. All are visual.